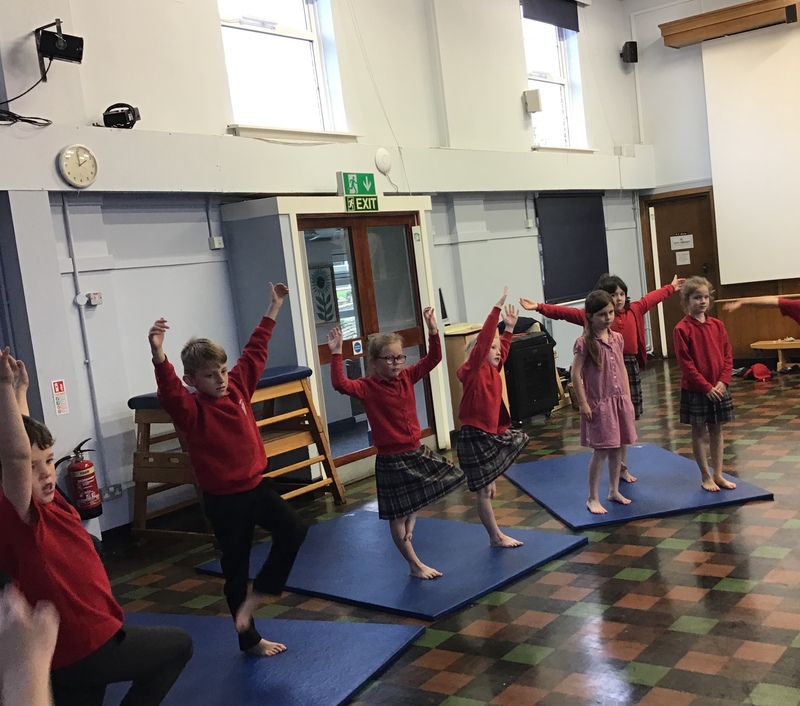 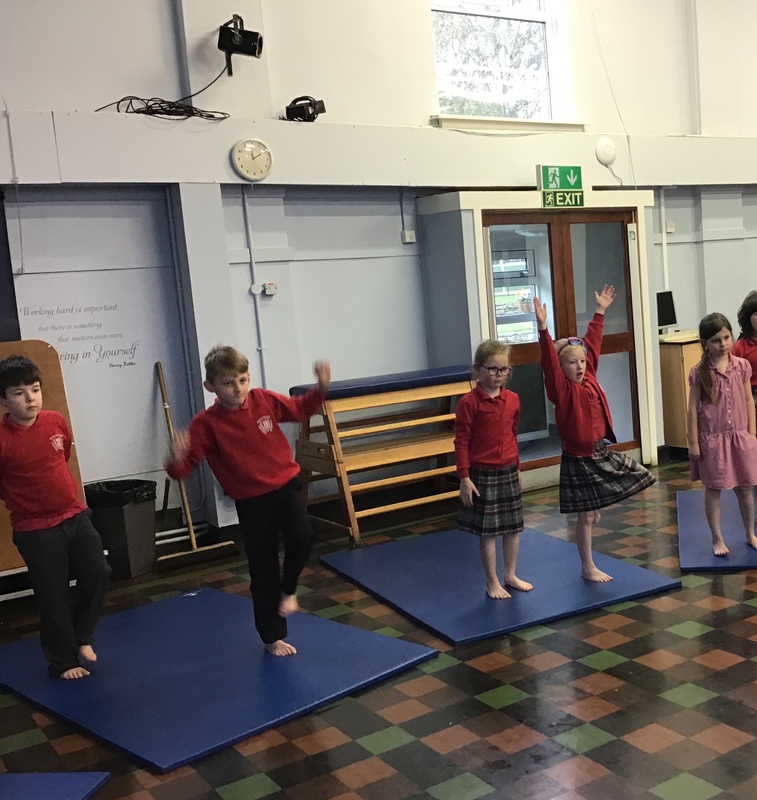 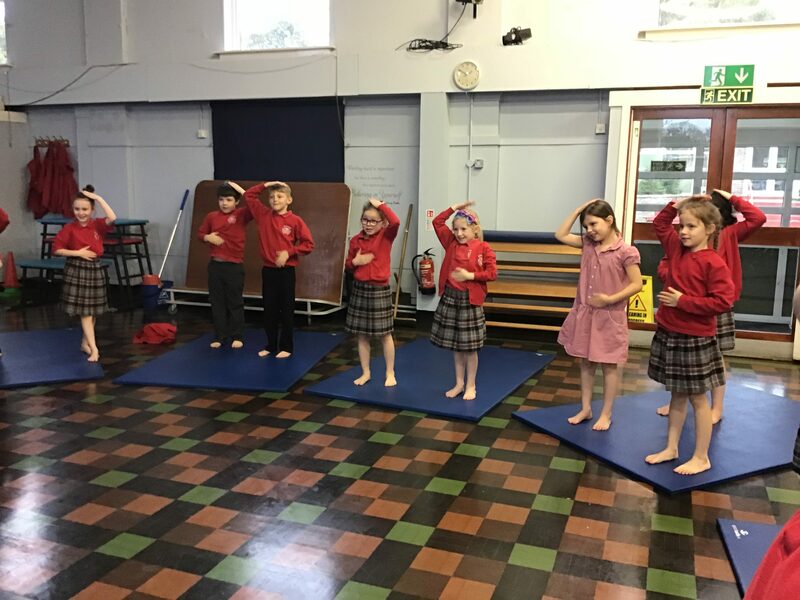 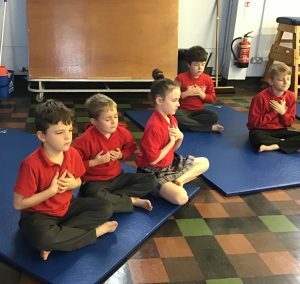 Year 3 had a Yoga session today. 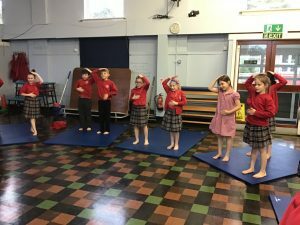 They learnt lots of positions which were named after animals. 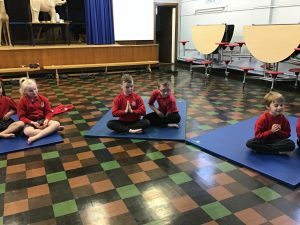 This entry was posted in Class 3.